When I opened my inbox this morning, the first email I found was a notification from ESMA that it has adopted new recognition decisions for the three central counterparties (CCPs) and the Central Securities Depository (CSD) established in the United Kingdom (UK) in the case of a no-deal Brexit. I don’t know about you, but it feels like I currently receive hundreds of Brexit related notification and emails each day. And if it wasn’t such an important subject, I suppose I could be excused of feeling a tad tired of it. The problem with these messages is that there could be some very significant stuff in them depending on what your business activities are, but it seems almost impossible to differentiate the useful from the not so relevant ones (e.g. again this might be different for you, but I personally do not need to know about the UK Medicines and Healthcare products Regulatory Agency’s No-Deal Brexit Guidance for Life Sciences Companies – certainly someone else must though). This is all the worse if you consider that a no-deal Brexit next week is all the more likely according to experts. So here is a personal selection of the answers, guidance and information I filtered out from the flood of material I have received – I hope it’s of some use for you, too. 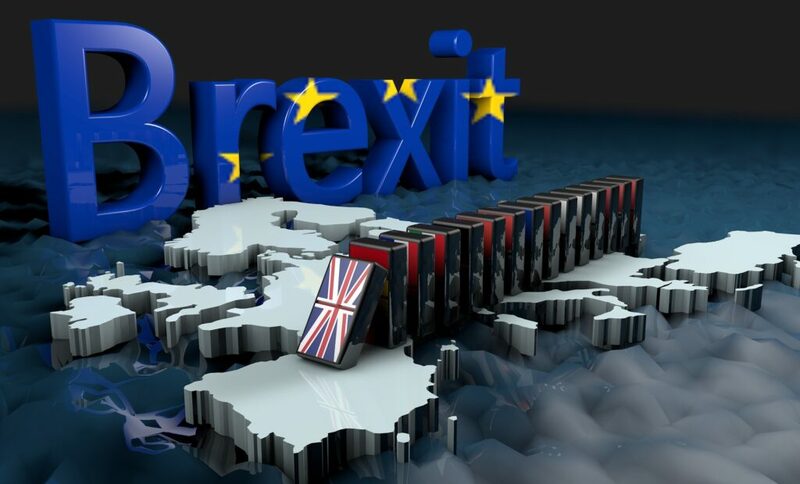 To start with, right after the initial extension to 12 April, ESMA published a statement on its approach to the application of some key MiFID II/MiFIR and Benchmark (BMR) provisions should the United Kingdom (UK) leave the European Union (EU) under a no-deal Brexit. 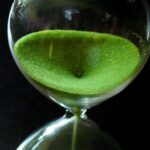 It has since also provided an update on its preparations for a no-deal Brexit scenario in view of recent developments on timing. It’s rounded off by the latest report on “Risks and Vulnerabilities in the EU Financial System” published earlier this week by the Joint Committee of the European Supervisory Authorities (ESAs). 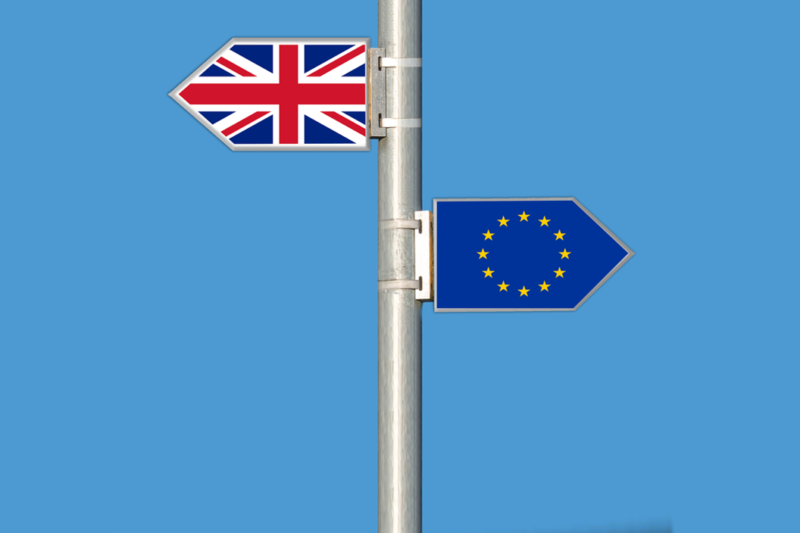 For a checklist on the impact of a no-deal Brexit for Regulatory Compliance and Data Protection at UK companies, head over to the British Chambers of Commerce, which also considers a number of other aspects relevant to British businesses with activities in the EU. The European Commission has published an equivalent (albeit shorter) document for EU businesses trading with the UK. 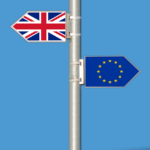 In more specific terms, if you are an Irish fund management company or promoter of Irish funds and look for a way to conduct a health-check of how your existing arrangements would live up to no-deal Brexit, have a look at the No-Deal Brexit Checklist for Irish Investment Funds that was published by the law firm William Fry. The UK’s FCA (together with the Bank of England and the PRU) issued an explanatory note with regard to the Financial Services and Markets Act 2000 (Amendment) (EU Exit) Regulations 2019 (FSMA Regulations 2019). The Autorité des marchés financiers of France together with other European securities regulators and ESMA agreed a no-deal Brexit MoUs with FCA. 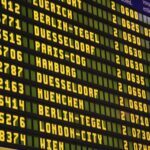 Allen&Overy also provided some guidanceon the new French Brexit-Related Ordinance. 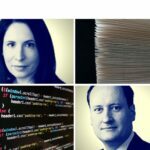 The lawyers from Loyens & Loeff tell us about the two Brexit-related draft bills Luxembourg has adopted. The Polish law firm WKB informed us that Poland has implemented relevant transitional measures for various financial institutions having their registered seat in the United Kingdom in the event that the UK leaves the EU without a deal. Pick your jurisdiction and in most cases it’s merely a starting point, but hopefully it provides some direction. Clearly, this is only a selection of recent publications and there is plenty more out there – after all, this Brexit has been going on for almost three years now. P.B. : PlanetCompliance is not responsible for the content of external web sites, which are linked from this article. This article is provided for general information purposes only. It is not intended to be comprehensive or to include advice on which you may rely, but if you need legal advice contact a suitably qualified lawyer on any specific legal matter.